Ankle grazer inside leg at approx. 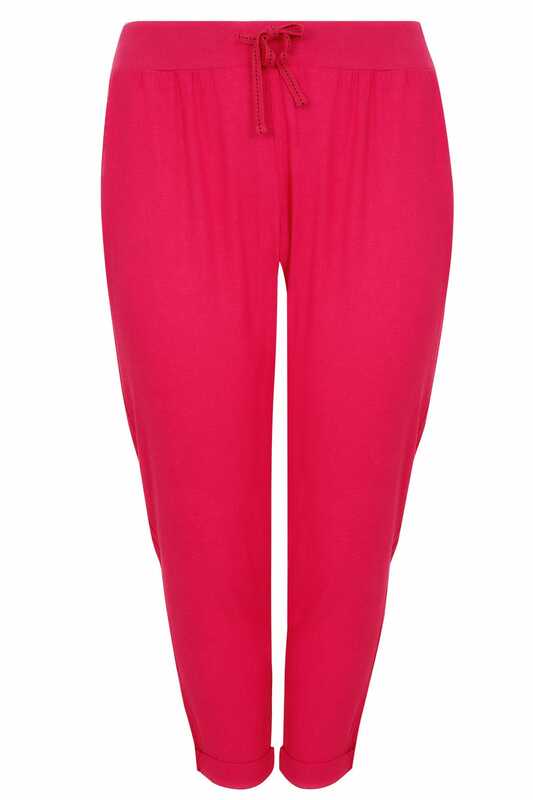 28"
Designed with a lovely tapered fit to the leg and an elasticated waistband for an easy comfortable fit. 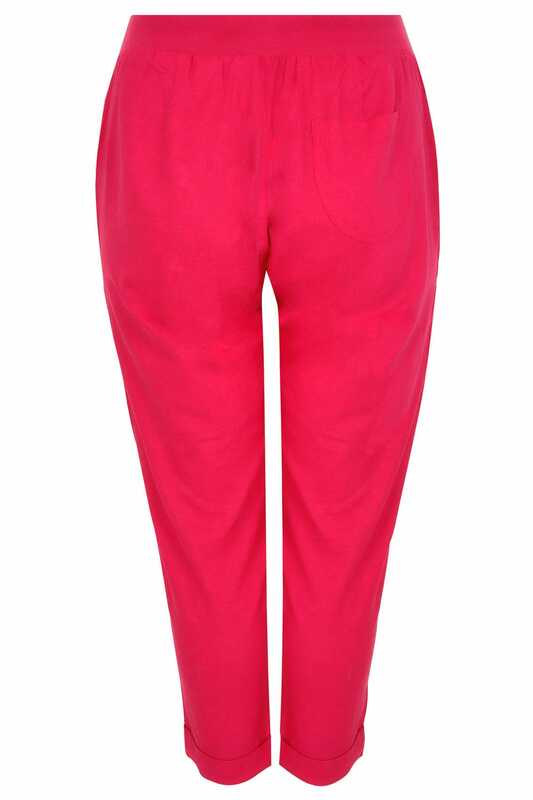 These summer trousers are a great staple item for your new season wardrobe. They're an update on a classic style giving you a fresh look for the spring-summer season.